Genesee, Lindholm-Leary, Saunders and Christian (2005) revealed major findings in studies showing that English literacy development can take place more seamlessly when students have strong skills in L1 literacy skills. 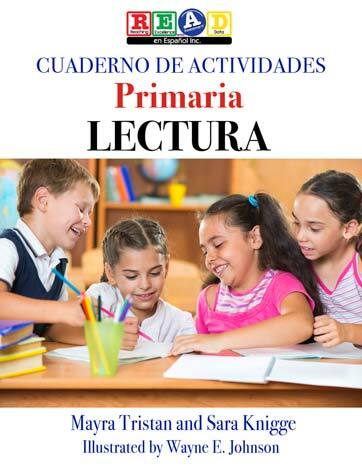 With authentically written materials in Spanish, students are exposed to academic language (Cummins, 1999). READ’s products allow teachers to be consistent in their use of grammatical terms with students.